1070 aluminum foil with high plasticity, good corrosion resistance, good electrical conductivity and thermal conductivity, is suitable for aluminum foil gasket and capacitor. 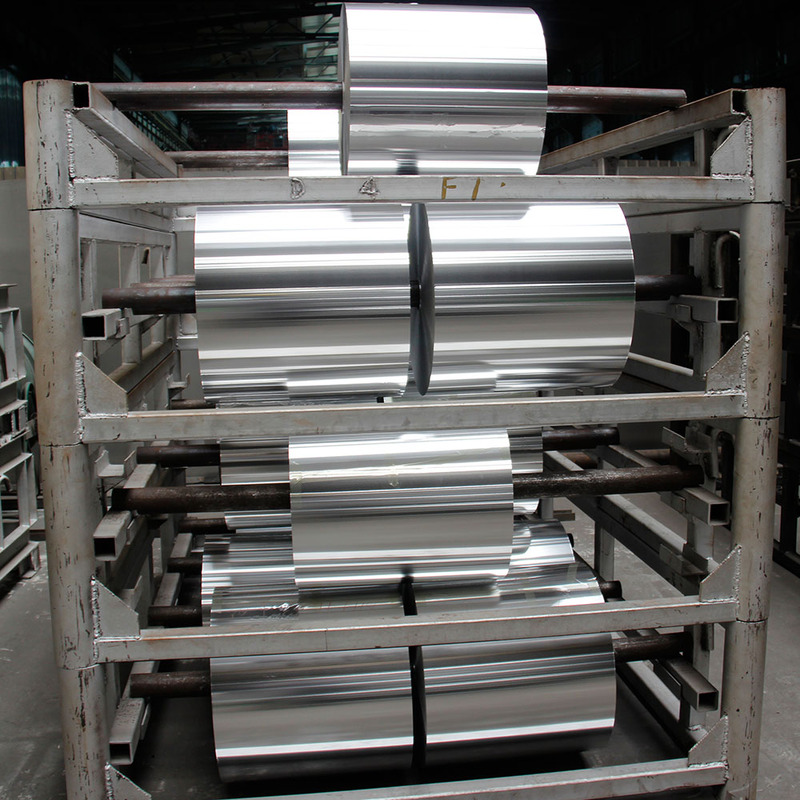 Mingtai aluminum brought in the advanced aluminum foil rolling mill machine-ZHUO SHEN, to guarantee the qualified aluminum product. 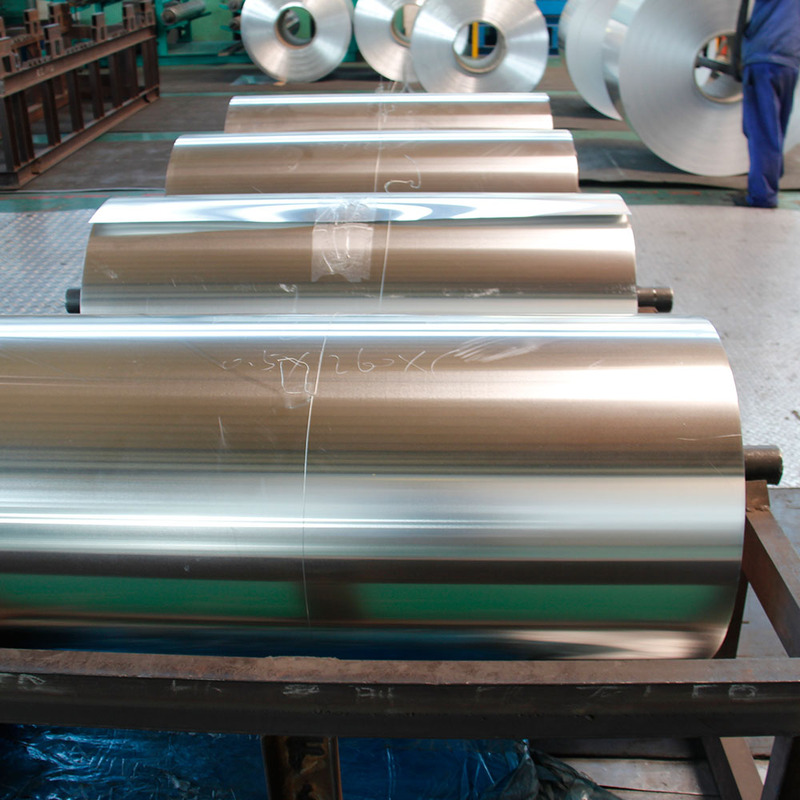 Mingtai 1070 aluminum foil ia mainly applied in Electronic Foil, with a market share of over 80%. the product performance is stable, high quality. 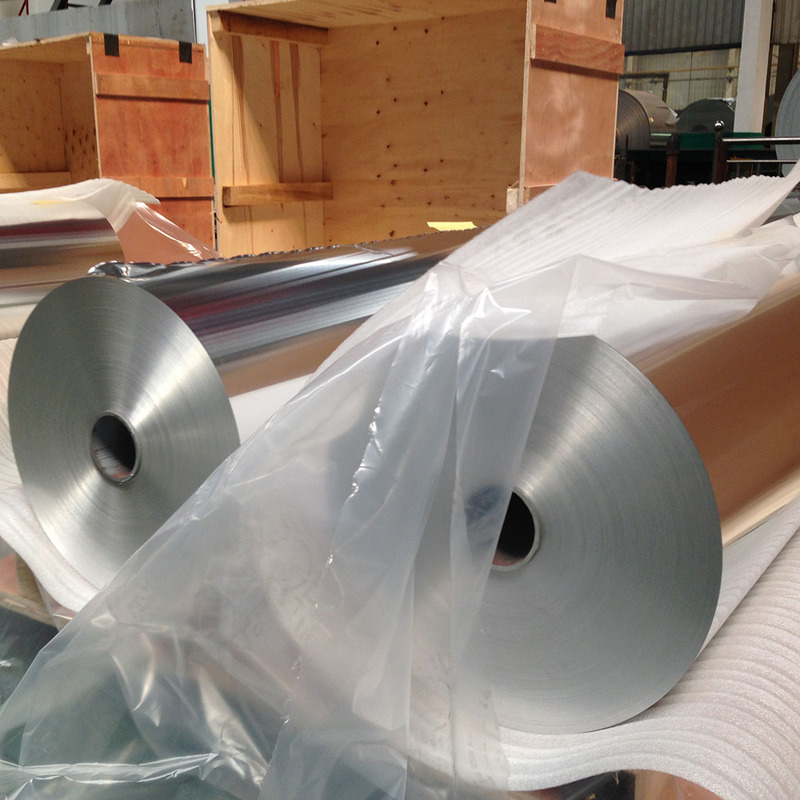 1070 aluminum foil is mailly used for basstery sheel foil stock, Cable Foil and honeycomb material. 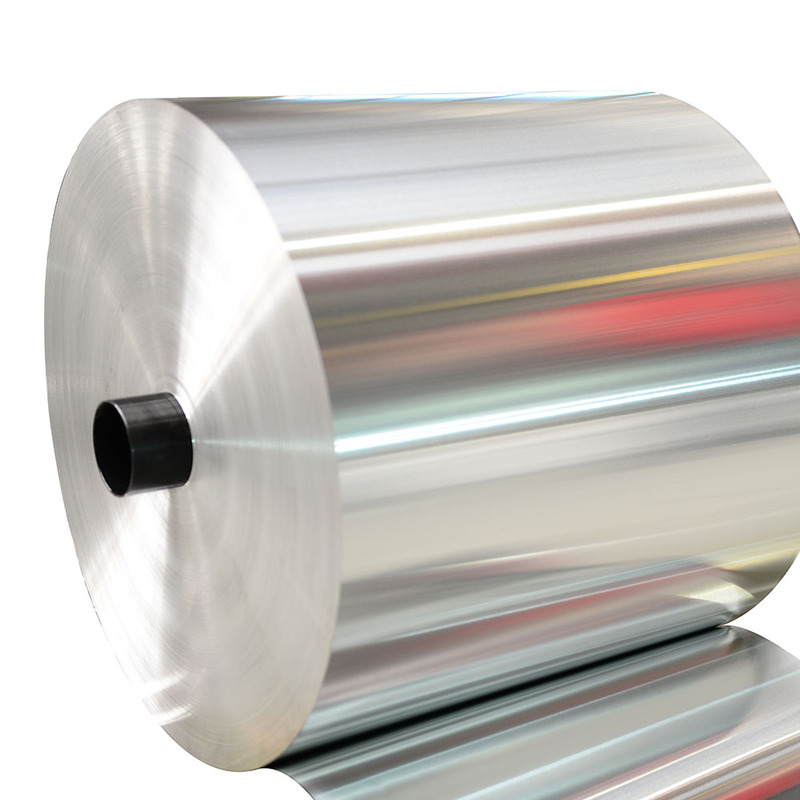 Looking for ideal 1070 Aluminum Foil Manufacturer & supplier ? We have a wide selection at great prices to help you get creative. All the Large Rolls of Aluminum Foil are quality guaranteed. 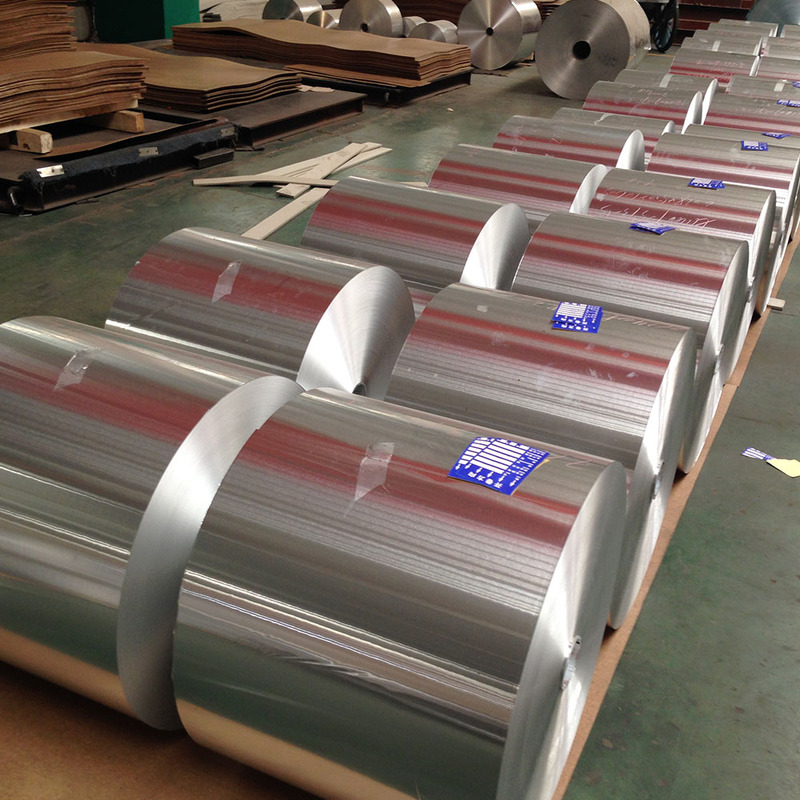 We are China Origin Factory of Industrial Aluminum Foil Roll. If you have any question, please feel free to contact us.